The Centers for Medicare and Medicaid Services (CMS) has slashed next year's budget for people who sign up Americans for health care coverage under the Affordable Care Act (aka Obamacare). Applicants will compete for a lot less -- just $10 million -- in federal grants and for good reason. The recent returns on our tax dollars with this program has been woeful. In a notice released this week, the government announced big changes to the navigator program. The grants were slashed from $36 million in 2018 to $10 million for 2019. It’s time for the Navigator program to evolve, which is why we are announcing a new direction for the program today. 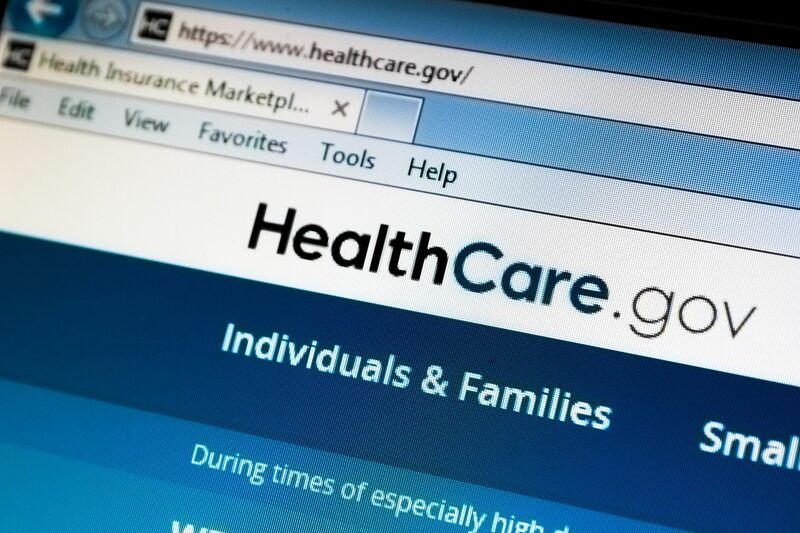 This decision reflects CMS’ commitment to put federal dollars for the Federally-facilitated Exchanges to their most cost-effective use in order to better support consumers through the enrollment process. Verma is right, just look at the horrible recruitment results of these navigators over the past few years. During 2016-17 enrollment period, navigators received $63 million in federal grants but enrolled a measly less than 1 percent of the entire exchange population. According to CMS data, 17 of those navigators enrolled fewer than 100 people at an average cost of $5,000 per enrollee and nearly 80 percent of navigators failed to reach their enrollment goal. For 2018, navigators received half that amount ($36 million) and still enrolled under 1 percent of the population. Compare that to agents and brokers who enrolled 42 percent of customers at a cost of just $2.42 per enrollee. Healthcare companies have also ramped up their marketing of ACA plans. Also, new this year, navigators will be expected to promote association and short term plans in addition to qualified health plans. In addition, CMS is opening up the navigator grants beyond just community and state-based groups to chambers of commerce, small businesses, trade associations, and faith-based organizations. Not surprisingly some community groups are panicking. It’s a smaller pot of money with more competitors. The Trump Administration's decision to cut funding that helps families navigate health insurance and select the best coverage for them is further evidence that the Trump Administration is putting politics above the needs of families. ACA enrollment has held steady at 12 million people. The ACA was implemented four years ago, so knowledge is widespread and the investment needed to educate Americans is likely far lower than before. Navigators haven't been doing a good job either. It’s reasonable for the government to slash the program. In addition, the navigators' program has been fraught with issues. It was a struggle just to understand if navigators had criminal records, which exposed enrollees to identity theft and fraud. One navigator was a convicted terrorist involved in several bombings. Some navigators simply may have used their access to customers to promote a political agenda. So states like Arizona, Colorado, and Virginia introduced bills to beef up background checks for navigators. The places that navigators were deployed to may give clues to why it's time to scrap strategies that don't work: Black-Friday shopping, sneaker stores, nightclubs, and parties where they might find large concentrations of healthy, young people. Despite panic and overblown claims, Americans will benefit from the Trump Administration unwinding the ACA through more choice, better options, and better use of their tax dollars.